Canon 6D Mark II Confirmed to Have an Articulating Screen, Size a Bit Deeper than 6D ! As rumored before, Canon EOS 6D Mark II will be officially announced in July, 2017. We are now got more and more confirmation specs of 6D Mark II. According to recently post on NokishitaCamera, the EOS 6D Mark II will have an articulating screen (Vari-Angle LCD), and the size of 6D Mark II will be a bit deeper than current EOS 6D. 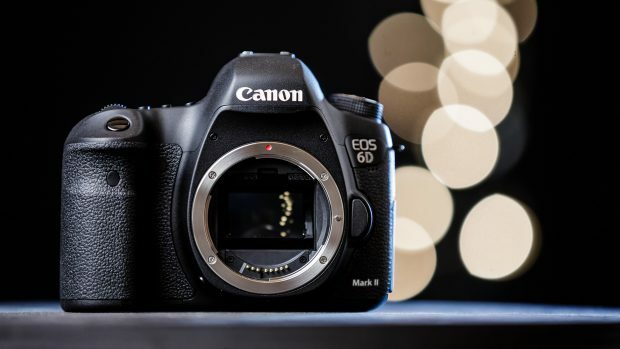 And also confirmed is that, 6D Mark II will have Bulit-in Wi-Fi and Bluetooth. Get instantly notified by e-mail when Canon EOS 6D Mark II is Available for Pre-order ! Previous Previous post: Nikon AF-S NIKKOR 28mm f/1.4E ED Lens to be Announced Soon !